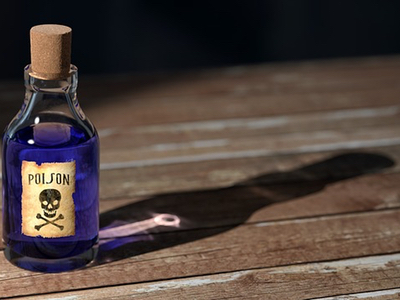 Companies placing mixtures with health or physical effect classifications on the Spanish market must register their products with the national poison centre by 1 June. Member States have different processes for notification. Spain requires the notifier to follow a comprehensive thirteen-step process for notification and to download specialist software to generate a toxicological report for their mixture. "The process is also entirely in Spanish. Businesses that haven't already notified should act fast and seek professional guidance to be compliant before the deadline," says Larissa Silver, poison centre technical manager at the UK's National Chemical Emergency Centre (NCEC). In September last year, member states voted in support of the European Commission's proposal to harmonise information related to emergency health response at poison centres.